Share scan data across platforms with free viewing and measurement now available on Windows and Android with Dot3D View. 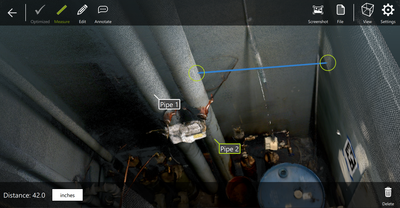 Full-function .DP file viewer and measurement tool for Windows and Android. 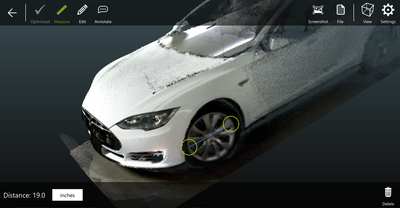 Ultra precise point-to-point measurements with adjustable end points. 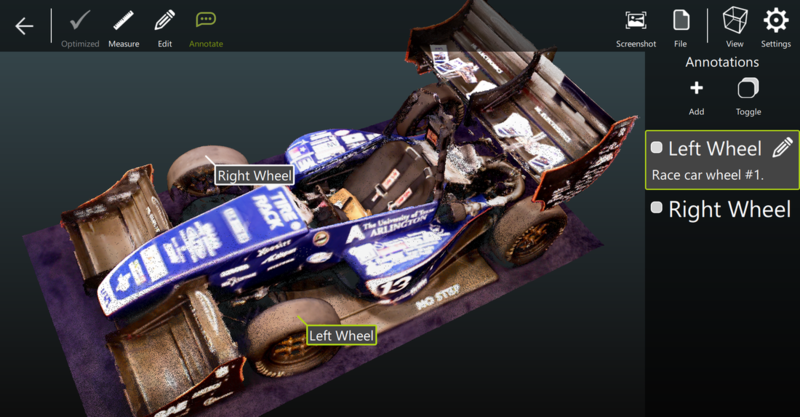 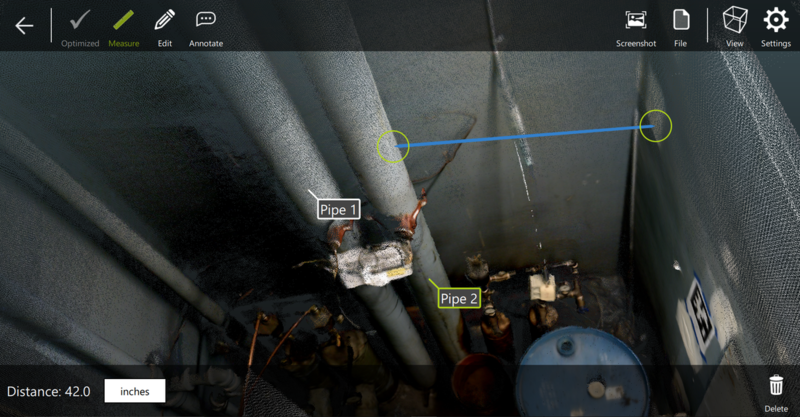 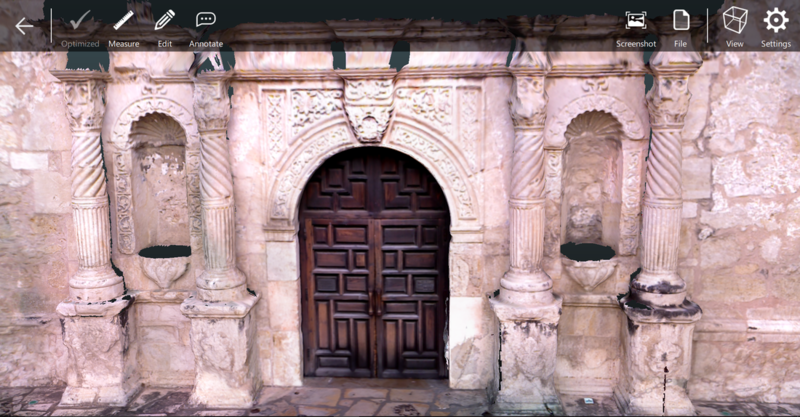 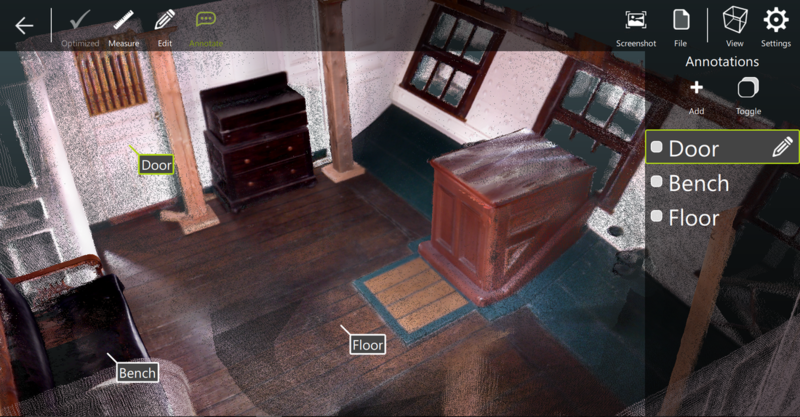 View 3D annotations, embedded HD photographs, and other saved edits. 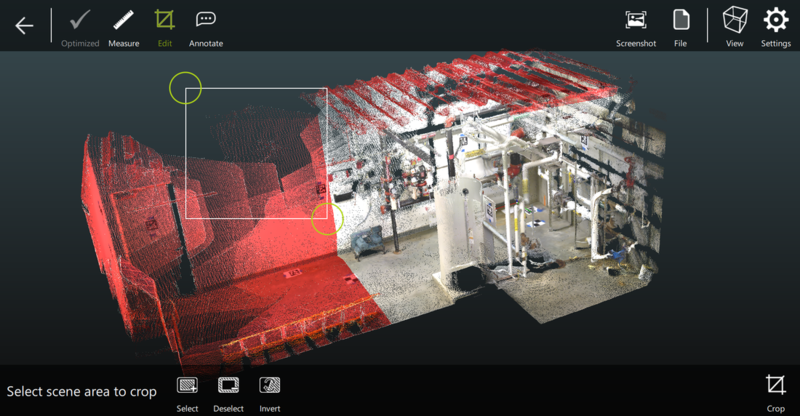 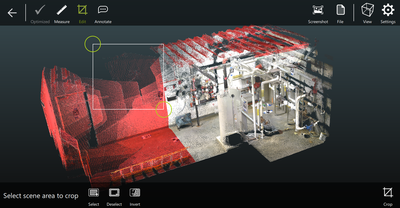 Utilize color both point cloud and image-based 3D viewing modes. Built-in screenshot functionality to create easily shareable 2D image files. 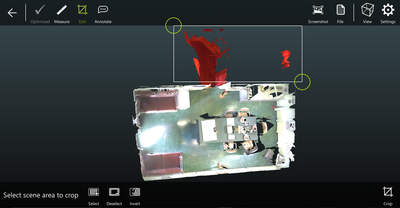 Open data from any DotProduct device: DPI-8S, Dot3D Pro with Intel RealSense, & more. 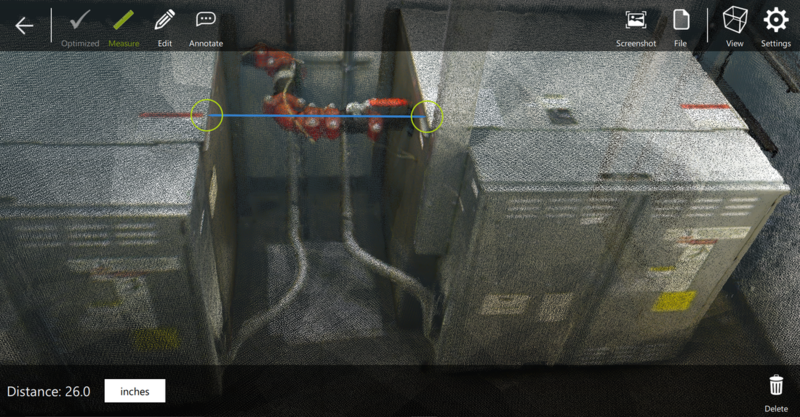 Toggle between orthographic and perspective view modes.